History has given us a plethora of powerful leaders who have devoted their lives to the advancement of their countries and their people. Part of what defines a good leader is their ability to make sensible decisions during catastrophes and trying times. Brilliant leaders of both ancient and modern times have left behind everlasting legacies. A common thread that ties together many great leaders is that they emerged during tough times and led their countrymen into a brighter future. This is a list of 10 books about such leaders, covering the life they led, their political stances and their contributions to society. A man with an unconventional hairstyle and a calm demeanour, A.P.J. Abdul Kalam was one of the most dedicated Indian Presidents. He is also known as India’s Missile Man, as he advanced India’s ballistic missile programs. Known for championing youth causes, Kalam also launched the ‘What Can I Give’ movement in 2011 to defeat corruption as well as to realize his life’s goal of turning India into a developed country by 2020. 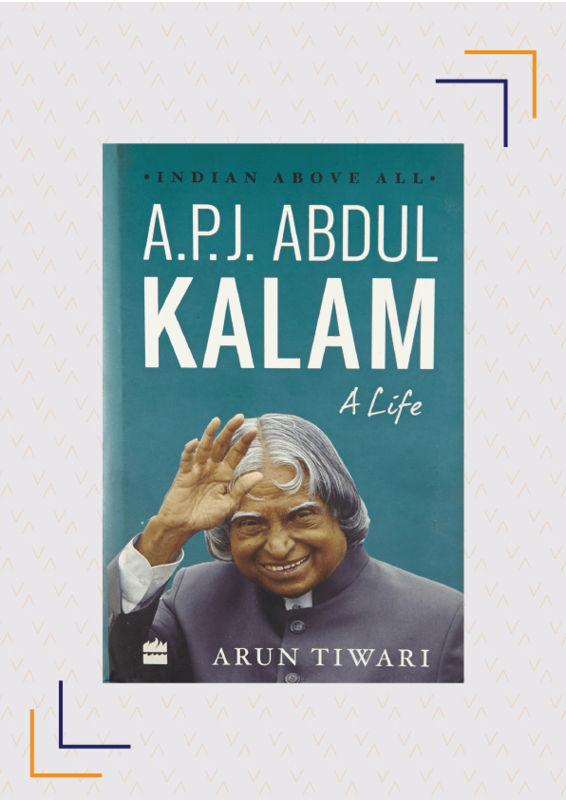 Arun Tiwari captures Kalam’s grace and humility in A.P.J. Abdul Kalam: A Life through his personal interactions with him. Kalam seemed to embody the ideal Indian values of secularism and equality while being scientific and spiritual at the same time. Mohandas Karamchand Gandhi, better known as Mahatma Gandhi or the Father of the Nation is considered one of the greatest leaders to have ever walked among us. A lawyer by profession, he became the driving force as well as the backbone of the Indian freedom struggle. His policy of non-violence and civil disobedience influenced many revolutions throughout the world such as the civil rights movement in the United States. 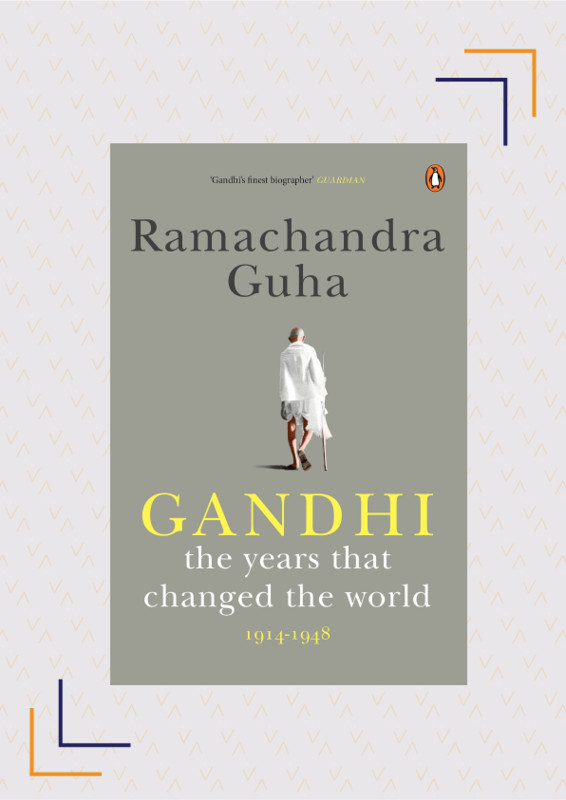 Ramachandra Guha’s Gandhi is a study of Gandhi’s extraordinary methods, principles, struggles and influence on the world as he led his country to freedom in 1947. Akbar was the third Mughal emperor of India and greatly influenced the course of Indian history as he created a powerful military system and instituted effective political and social amendments. Under Akbar, the Mughal Empire expanded significantly. At the same time, he maintained a harmonious balance among his diverse subjects. Akbar’s ethics and tolerant nature are still famed and considered an ideal for the modern Republic of India. 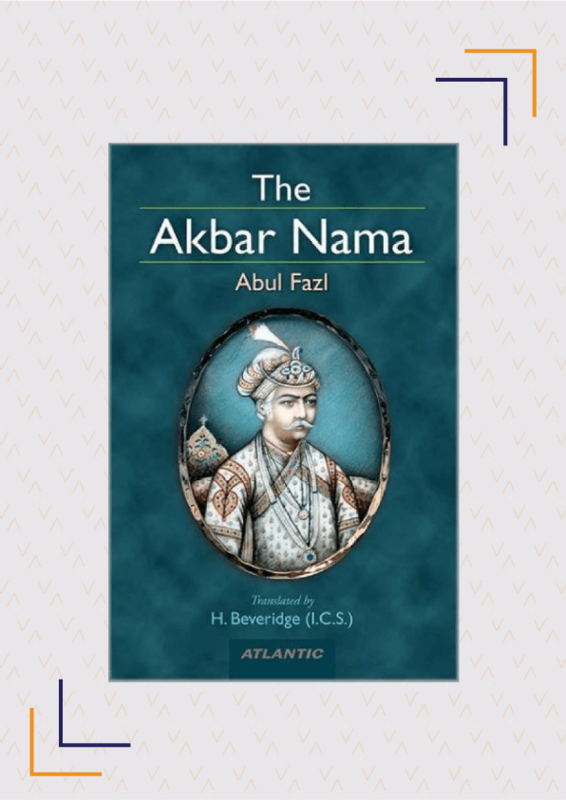 Abu’l-Fazl, one of the Nine Jewels of Akbar’s royal court, wrote The History Of Akbar which includes elaborate descriptions of his political and cultural accomplishments and chronicles his journey as one the greatest emperors in Indian history. The 16th President of the United States, Abraham Lincoln, is also one of the most well-known leaders of all time. During his years as President, he led the nation through the Civil War, America’s bloodiest and most morally conflicted war, preserved the Union, wrote the Emancipation Proclamation, strengthened the federal government, and modernised the economy. 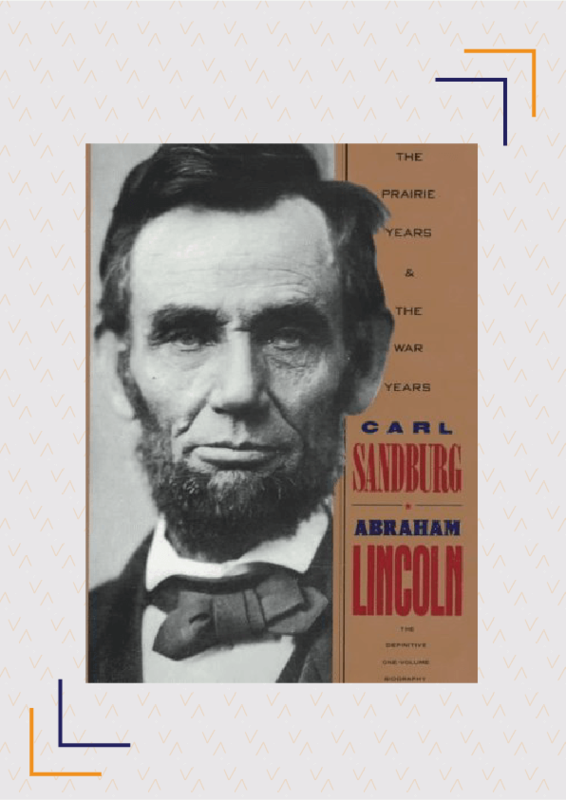 Carl Sandburg’s Abraham Lincoln is a significant work on the life of the president. Sandburg manages to cover almost every facet of his life and demonstrates why he is one of the greatest leaders ever. This Pulitzer Prize-winning biography is a fascinating read about the man. Franklin Roosevelt, better known as FDR, was an American statesman and President who led the U.S. through The Great Depression. Roosevelt was diagnosed with polio at the age of 29 and left paralysed in both legs. Not letting his personal difficulties get in the way, he contested the elections and went on to become the President in 1933. He is the only President who has been elected four consecutive times and remained President till his death in 1945. He also commanded the U.S. troops to victory in WWII, which resulted in the U.S. becoming one of two superpowers. 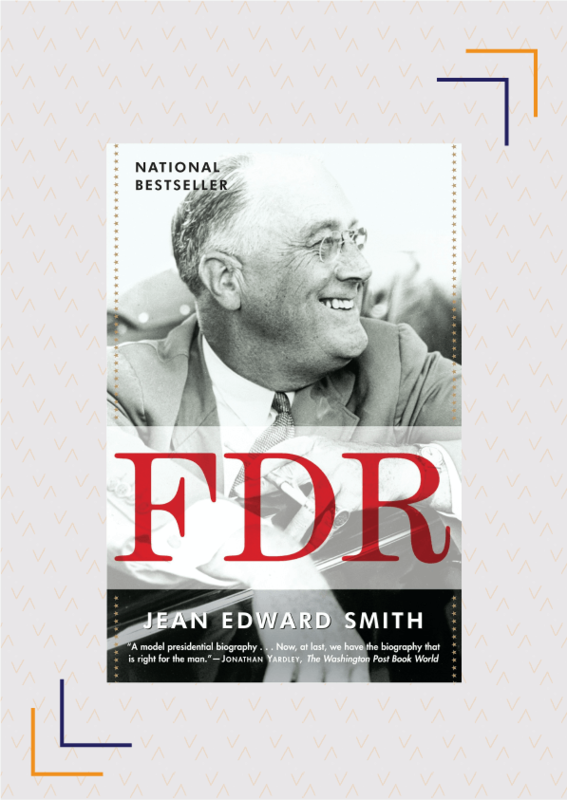 Jean Edward Smith’s FDR is an engrossing read about Roosevelt’s intellect, his ability to master countless challenges and how he came to be known as one of the three greatest U.S. presidents. Margaret Thatcher was the first female Prime Minister of the United Kingdom. Known as the Iron Lady, she worked hard — despite facing resistance — to turn Britain into a more enterprising free-market economy. Thatcher advocated for the privatisation of state industries, pressed for lower taxes, faced trade unions head-on and reduced social expenditure across the board. 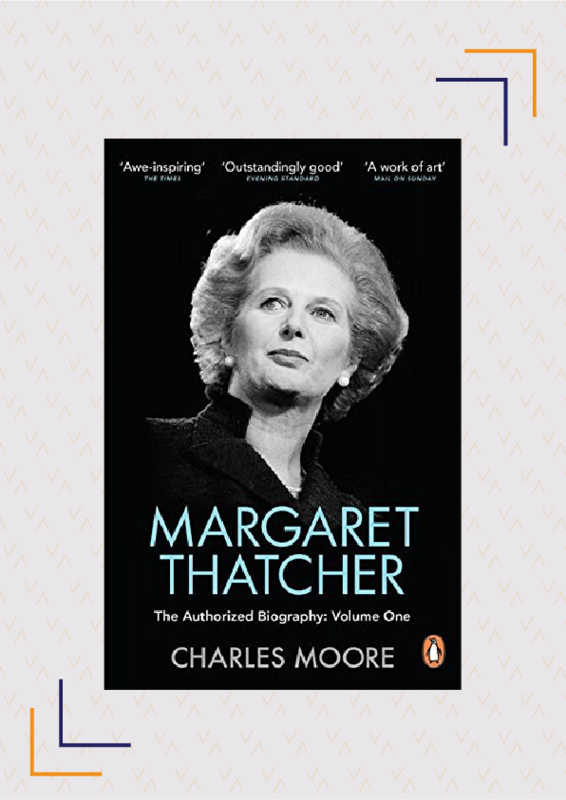 Charles Moore, in his authorised biography Margaret Thatcher, gives us an insight into the exceptional figure of Thatcher. Based on unrestricted access to all of Thatcher’s papers, her unpublished interviews as well as those of her important colleagues, this is one of the most thoroughly researched reads on the Iron Lady. Elizabeth I was the Queen of England and Ireland and the last of the five monarchs of the House of Tudor. Never married and called the “Virgin Queen”, Elizabeth I defeated the Spanish Armada and ruled successfully in what is now known as the “Elizabethan Era”. As a monarch, she encouraged major cultural changes like the Renaissance and it is of interest to a literary audience to know that Shakespeare and Marlowe received her patronage. 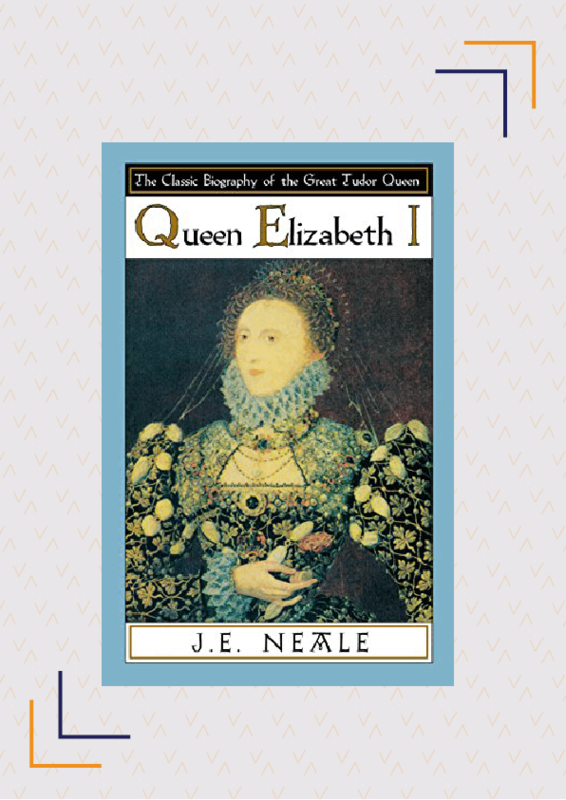 J.E Neale’s Queen Elizabeth I, which won him the James Tait Black Memorial Prize for Biography, is an elegant account of the Queen’s life, her reign and the flourishment of England under her. The first Black President of South Africa, Nelson Mandela was the leader of the Anti-Apartheid movement. He fought to rip apart the legacy of apartheid by taking a stand for equality of all South Africans, irrespective of colour. He was arrested for his revolutionary activities and spent 27 years in jail. 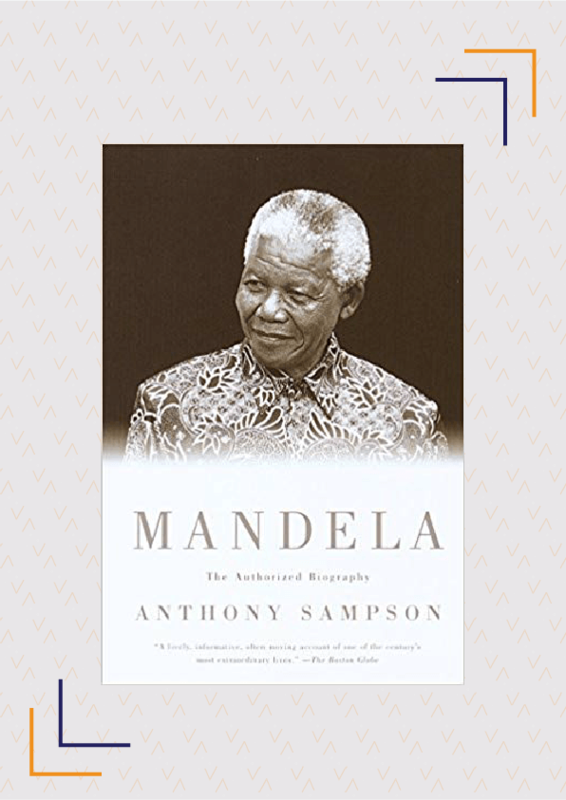 Anthony Sampson was a close friend of Mandela and in Mandela, he has comprehensively portrayed how Mandela went from being scorned by South Africa’s white population to being honoured as the President of the country. Nelson Mandela’s life has been one of courage and conviction, and Sampson has tried to capture it in its entirety. Mustafa Kemal Atatürk is an extraordinary individual who was instrumental in the creation of the modern and secular state of Turkey, after the Turkish War of Independence. Atatürk was the Commander of the Ottoman Empire’s army’s 19th division during the 1915 Battle of Gallipoli, where his bravery and intelligence led the Turks to victory. He was elected as the first President of the Republic of Turkey on October 29, 1923. Most progressive of his reforms was to introduce co-educational schooling and granting women full suffrage. He also ensured that women received equal inheritance rights. 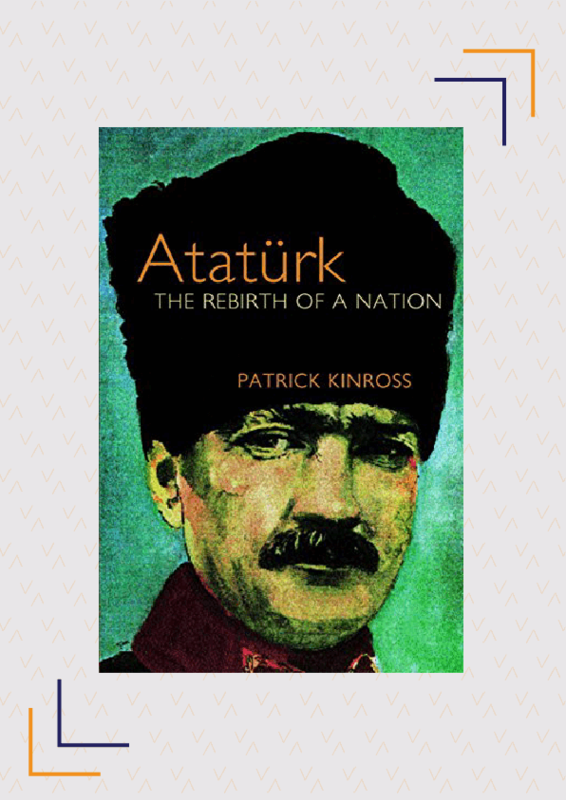 Read more about this reformative leader in Ataturk by Patrick Kinross, who portrays not only Atatürk’s journey in modernising the country but also how he dealt with the brutalities of civil war. Mikhail Gorbachev was the last General Secretary of the Soviet Union. Appointed in 1985, Gorbachev’s domestic reforms and nuclear disarmament deals helped end the Cold War. He is also credited for his crucial role in the fall of the Berlin Wall and subsequent unity of Germany. 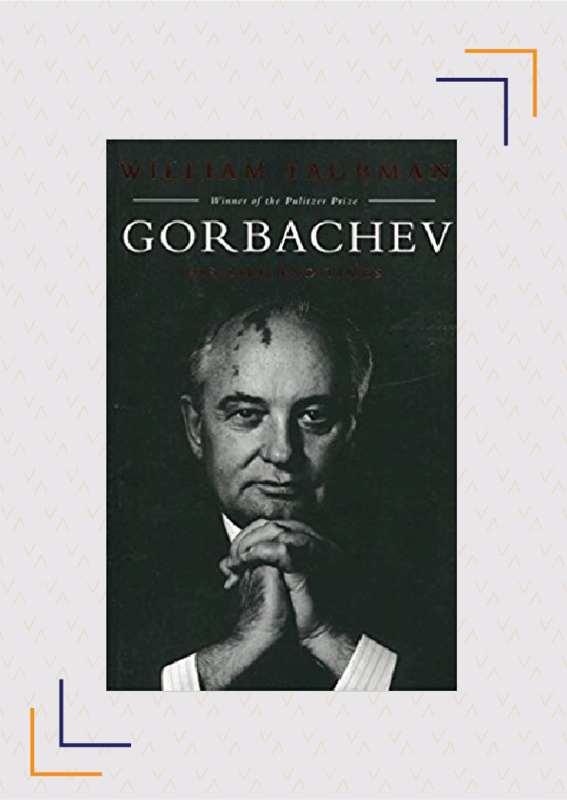 William Taubman’s Gorbachev is based on the writer’s interviews with Kremlin aides as well as transcripts from Russian archives. It portrays the story of an ordinary boy who climbed to the top of a tyrannical system and his work in bringing about world harmony, despite severe resistance from some of his fellow countrymen. Have you read any of these books about great leaders? Which other books about great leaders would you recommend? Share with us in the comments below.